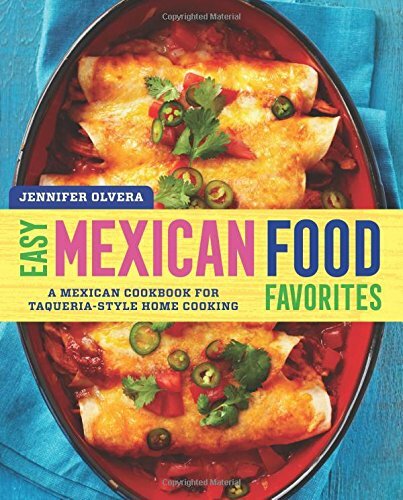 Craving tacos but not ready to fully commit? 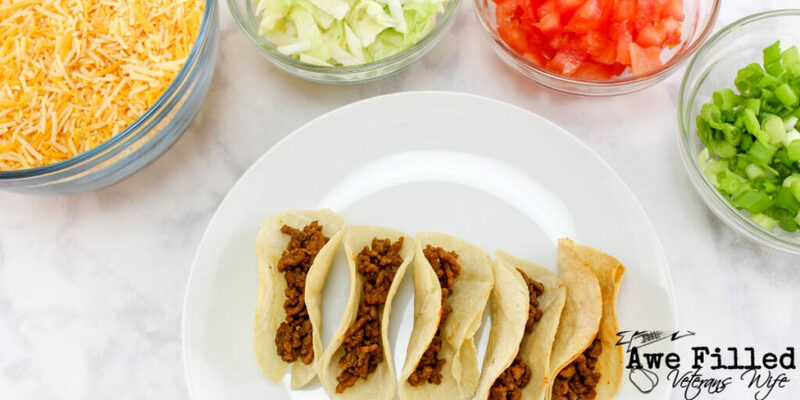 These mini tacos are just what your taste buds are craving! Plus, they’re simple and easy to whip up in a jiffy, too! 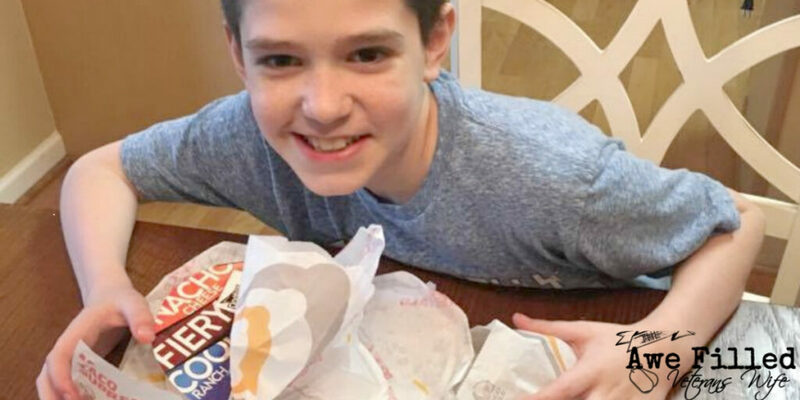 By a show of hands, who has a teen or two that could eat a four-course meal as a snack? I’m right here with you, raising my hand as high as I can get it! My oldest has a bottomless pit and there seems to be no end in sight for the amount of food he can put away in one sitting. If you’re like me and looking for an economical, quick and easy dinner(or in the case of my teenager, an appetizer), this will do the trick and hopefully add a floor in the bottomless pit. 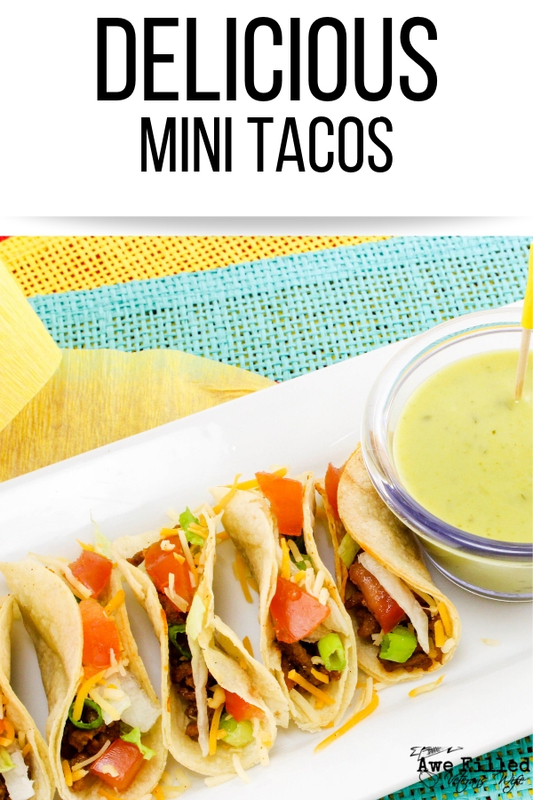 What’s great about these mini tacos is that they are super versatile. You can bring them to kids’ parties, an after-school snack, the main course for dinner, or just an appetizer for a grown-up party. These tacos are also versatile in the sense that you can add in our favorite vegetables and seasonings. We love tacos in this house. I’m often getting creative and trying different ways to season and prepare the tacos. So far, I haven’t failed and each one has been a hit! 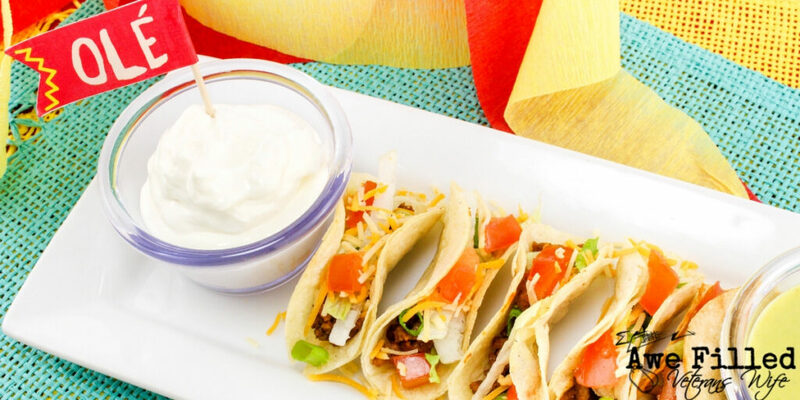 Get creative and add some different toppings to these mini tacos! Stock up on items for this recipe and others! What toppings can you add to tacos? LIterally, there are endless combinations. From more vegetables to more meat, you seriously can’t go wrong. It all depends on your diet and what you’d like to eat. If you want a crunchy tasting taco, think about adding in some fresh cucumbers or peppers. 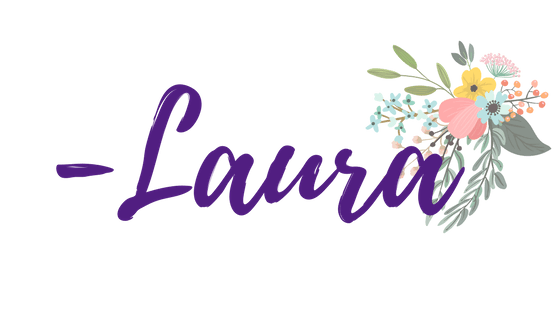 I know it may sound a bit different, but they add in a fun flavor and taste! For those of you who like heat, fresh jalapenos are so, so hot! (The pickles ones are the ones that are a bit more mild, in case you’re wondering!) Fresh jalapenos can be a great addition to make your taste buds dance. Can you add more protein to tacos? There’s always room for protein! One of the easiest ways to increase protein quickly and easily is to add beans to the ingredients! Black beans are always great but don’t forget about refried beans as well. The one thing to be aware of when it comes to refried beans is that many of the cans that you buy at the store have a ton of sodium. Read labels and be aware of trying to purchase ones that don’t. 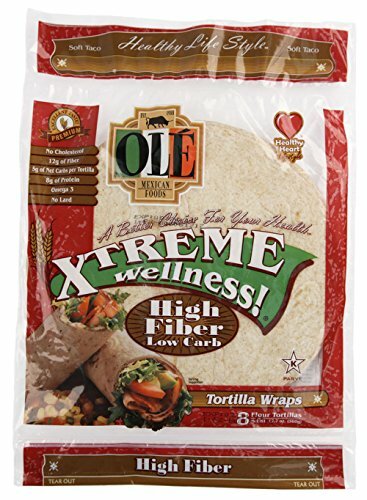 What can you substitute for the corn tortillas? 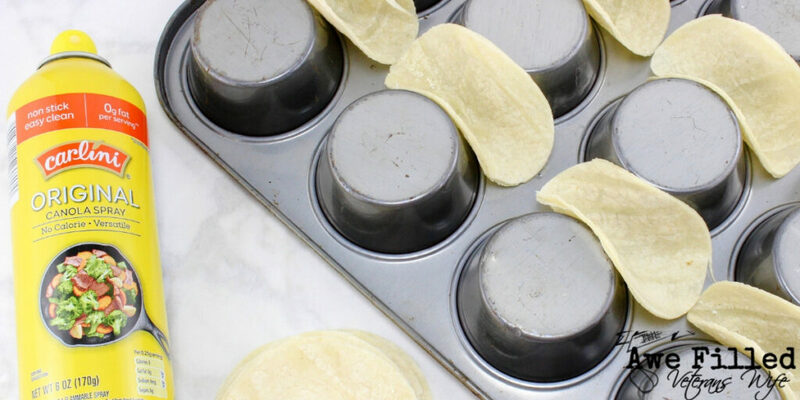 You can make these mini tacos using flour tortillas just as easily, just keep in mind that they then won’t be considered gluten-free. And if you decide that you want to cut out the tortilla altogether, you can always make yourself a mini taco salad instead! Trust me on this one…you literally can’t go wrong with this recipe! 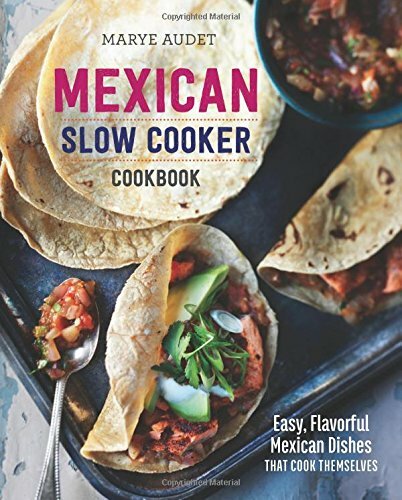 This is also another great recipe to have on hand for Taco Tuesday! My kids are always reminding me, “Mommy, it’s Taco Tuesday!” Hardly any time will be spent in the kitchen and no more spending money at a restaurant to appease the little minions. If you have a teen who likes to spend time in the kitchen, this is a recipe you could teach them and soon they will be feeding themselves a healthy meal. Then you can prop your feet up and take the night off! Ole`! 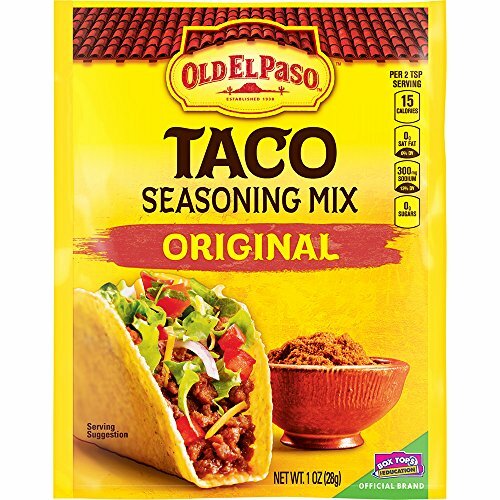 And while I know I talk about Taco Tuesday as being a “thing”, you can literally make any night be taco night in your house and eat these all the time! 2. Mix the taco seasoning into the ground beef. 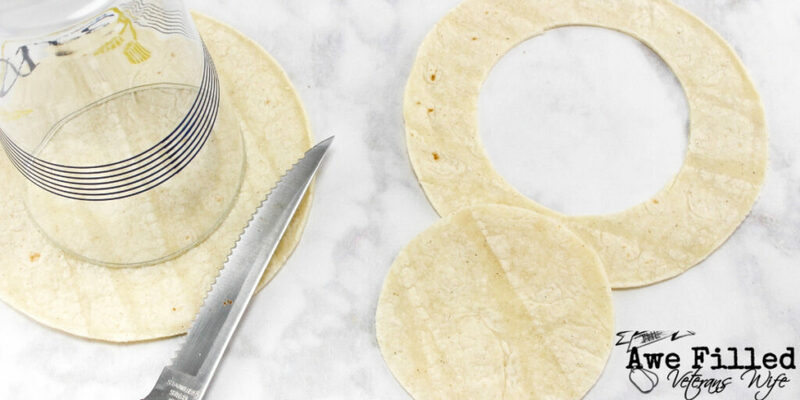 on a tortilla and cut around it with a knife to make perfect circles. 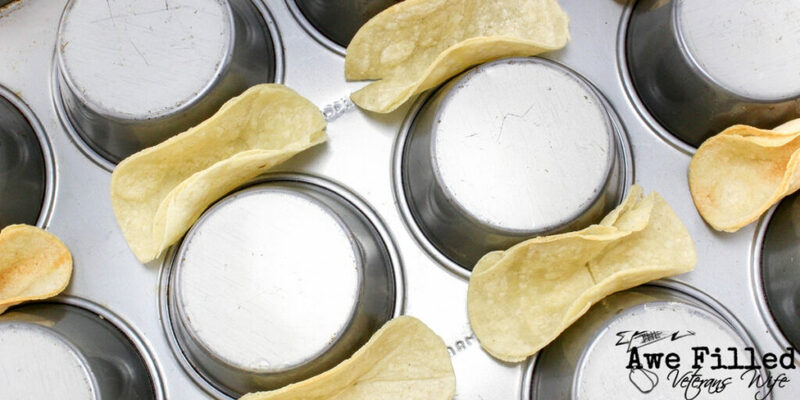 should look like mini taco shells. 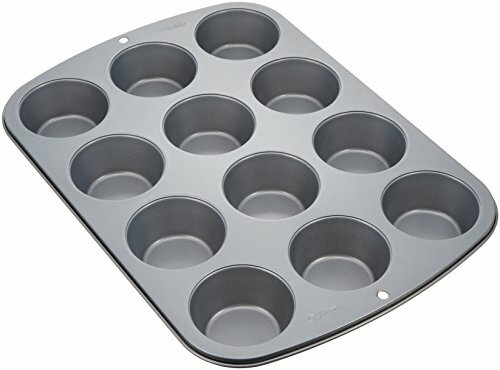 before taking off the pan. 6. Fill shells with taco meat, cheese, onions, lettuce, and tomato. 7. Garnish with sour cream and salsa. Have you ever read a recipe more simple than this? In no time at all, you’ll be chowing down on the cutest little mini tacos that you ever did see. Not only are they crazy fun to make, but you’ll love taking every little dainty bite. The next time someone asks you how many tacos you can eat in one sitting, look them in the eye and tell them 5-7. They’ll never know that you’re talking about mini tacos! Craving tacos but not ready to fully commit? 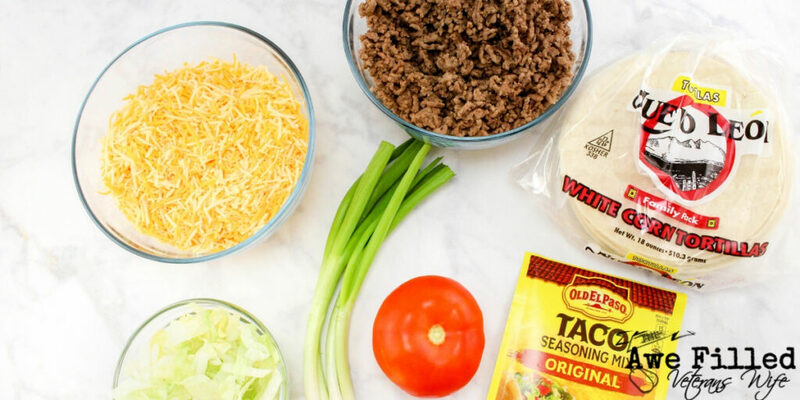 These mini tacos are just what your taste buds are craving! Plus, they're simple and easy to whip up in a jiffy, too!